Porthmeor Beach has maintained its Keep Britain Tidy Blue Flag status. Image: Adam Gibbard and Visit Cornwall. Two of Penwith’s beaches have again been awarded Blue Flag status by Keep Britain Tidy, it has been announced. 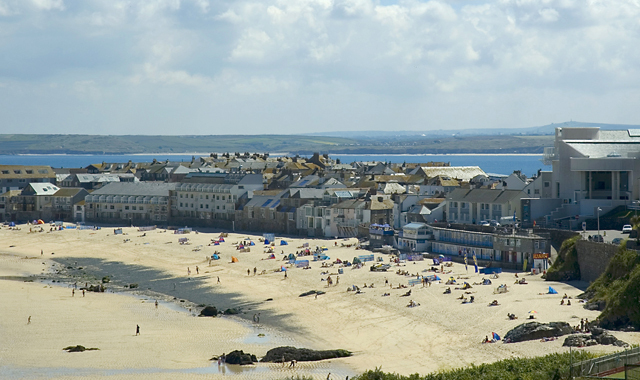 Porthmeor in St Ives and Carbis Bay are among eight beaches in the Duchy to achieve the accolade, putting them among the best beaches in England. 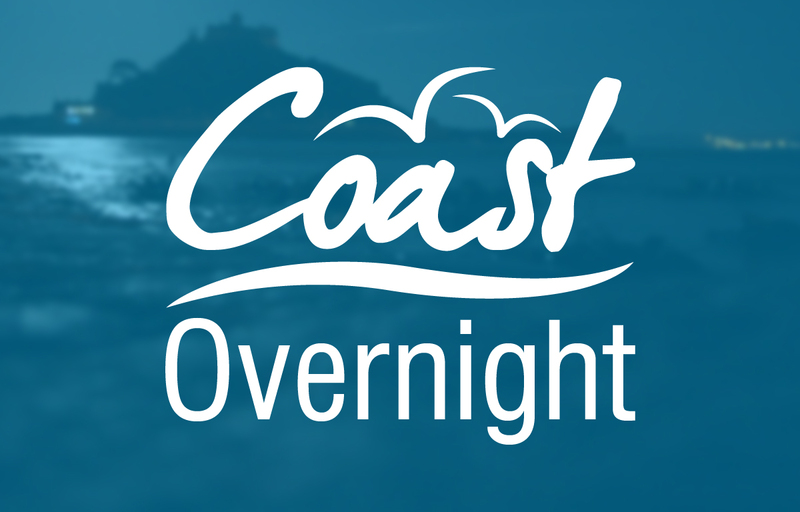 The two beaches also won Seaside Awards, along with Porthminster in St Ives, which previously held Blue Flag status, and Sennen Cove. In Cornwall, a total of eight beaches now display the Blue Flag, while 14 have Seaside Awards. All the beaches awarded are managed by Cornwall Council, except Carbis Bay, which is owned by the Carbis Bay Hotel. Stephen Baker, owner and managing director of Carbis Bay Hotel & Estate said: “We are very proud that our Carbis Bay Beach has been awarded Blue Flag status for the 12th year running. Cornwall Council Cabinet member for environment and public protection, Sue James, welcomed the Blue Flag and Seaside Awards. She said: “Our success in being awarded so many Blue Flag and Seaside Awards confirm what we who live here already know – that Cornish beaches are among the best in the world. I want to thank all those people in communities across Cornwall, who have given their time and dedication to looking after our beautiful beaches. They should all be rightly proud of these awards. This year marks the 30th anniversary of the international Blue Flag Award Scheme. Porthmeor is the only beach in Penwith, and among only five in the country, to have achieved the award in both 1987 and 2018. Keep Britain Tidy’s chief executive Allison Ogden-Newton said: “Keep Britain Tidy leads the fight for clean, plastic-free beaches. We are committed to creating a great environment on our doorstep for everyone to enjoy and offering a quality mark that shows everyone just how fantastic our beaches can be. Blue Flag and Seaside Awards set the standard for our beaches.